Jennifer Lawrence and Anne Hathaway — you’re Oscar winners! But whereas the world loves Jennifer, most folks find Anne just…so annoying. Both are talented actresses. 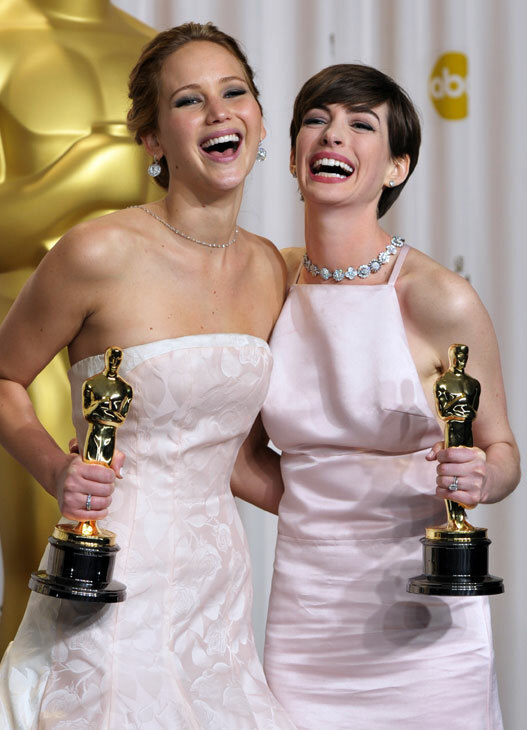 Both gave Oscar-worthy performances this year — Jennifer in Silver Linings Playbook and Anne in Les Miserables. And both are attractive and smart. But of the two, only Jennifer appears comfortable enough to stop acting…to be herself on the awards show stage. So her speeches — and even her trip up the Oscar stairs — appear to be authentic expressions of emotion. Not badly acted attempts at sincerity. So stop it, Anne…or we’re taking all the shiny trophies back. When I typically partake in a movie double feature — like I did Sunday — I vary the genre. A comedy paired with a thriller. A romance with a drama. A documentary followed by a sci-fi. I double downed on romance. Figured these two particular films were so completely different, they couldn’t possibly overlap. 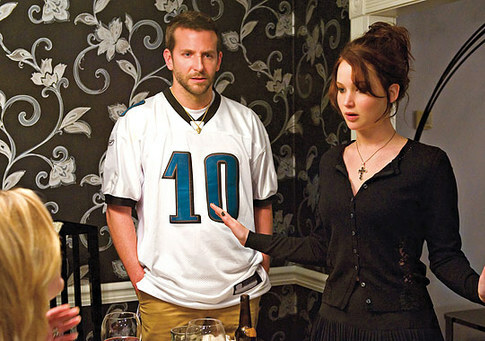 Silver Linings Playbook is a wonderful film starring Jennifer Lawrence, Bradley Cooper and Robert DeNiro. Lawrence and Cooper are crazy — as in, he just got out of the hospital and she probably needs one — and end up being just what the doctor ordered for each other. DeNiro is also crazy. Pretty much all of us are a little crazy, right? That’s why this movie works. It’s funny and it’s real and it manages to work in a reference to Dancing with the Stars….how can it miss? 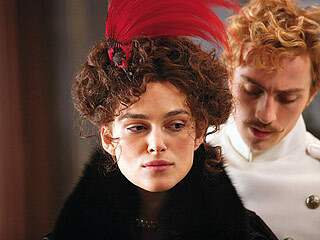 Imagine how surprised I was to find Anna Karenina much the same. Clearly the costumes are much better. (Cooper wore a garbage bag for much of Playbook.) And director Joe Wright placed his actors on an actual stage for many scenes, which I found brilliant but distracting. But Anna and her oh-so-good-looking lover are indeed crazy. Most of the people in the story are varying shades of crazy, too. And there is a long scene of ballroom dancing that is also integral to the storyline. But alas, no silver lining. …and there are Kentucky celebrities. Josh Hutcherson, who portrays Peeta in the blockbuster film The Hunger Games, hails from Union, Kentucky. And like all good Kentuckians, Josh is a diehard UK fan. He’s also a face painter. He shared this pic last night during his appearance on Conan. 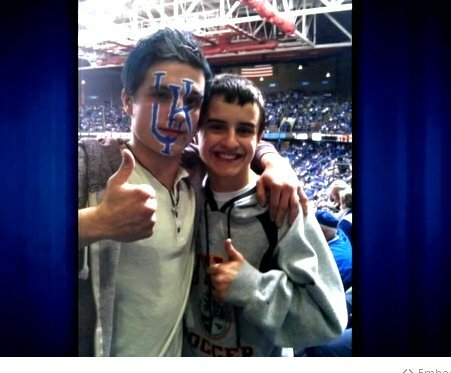 And he revealed that co-star Jennifer Lawrence, also a Kentucky native, is a Louisville Cardinal fan. Well, I definitely know who I’m backing in The Hunger Games now.